D2 -D2 == (D-D)x(D+D). D2 -D2 = ((D-D)x(D+D))*2. 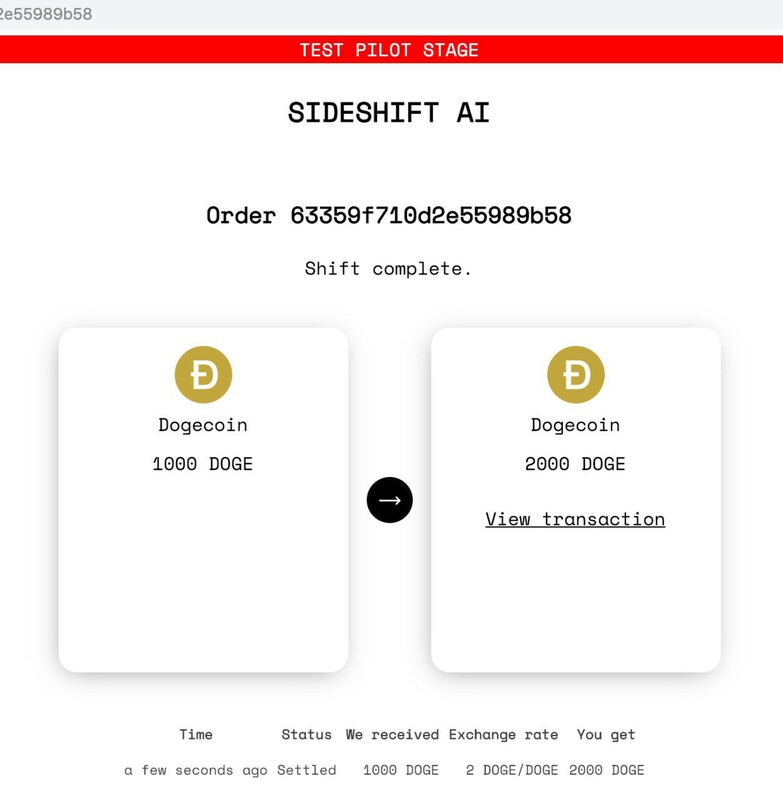 To celebrate this monumental discovery SideShift AI is running a limited time offer where 1 DOGE = 2 DOGE. 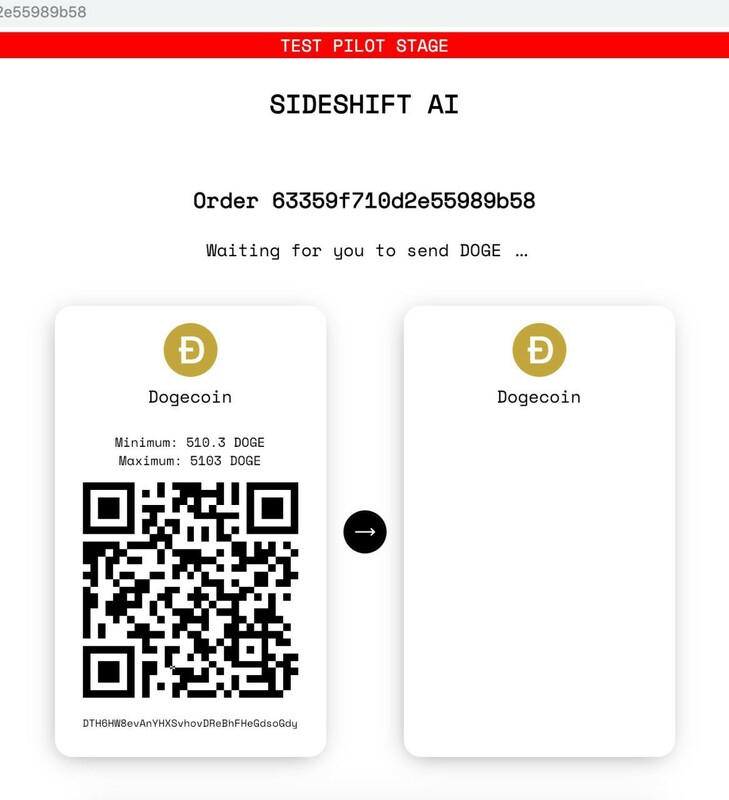 SideShift AI TEST PILOTS can send between $1 and $20. This is a limited time offer. 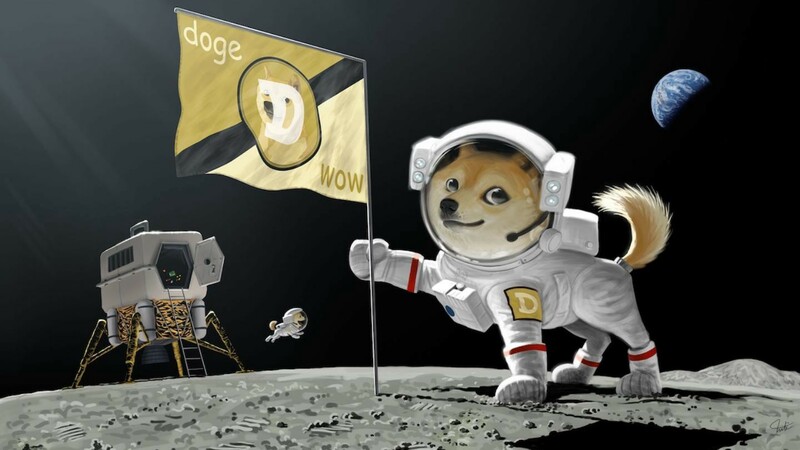 Each TEST PILOT can shift DOGE → DOGE once. How do I turn 1 DOGE into 2 DOGE? 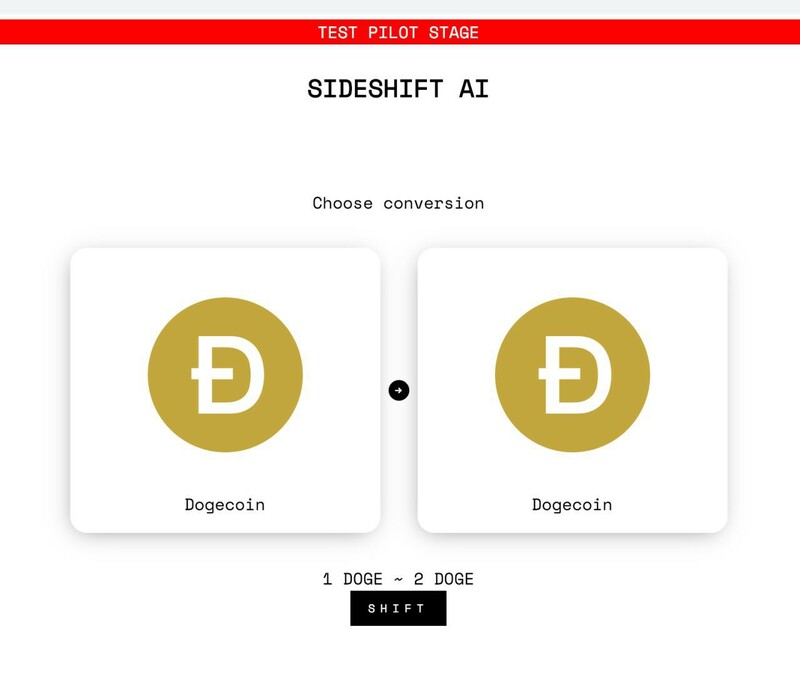 Being a part of Hyperdogecoinization is easy thanks to the intuitive UX of SideShift AI. STEP 1: Ensure that DOGE > DOGE is selected. 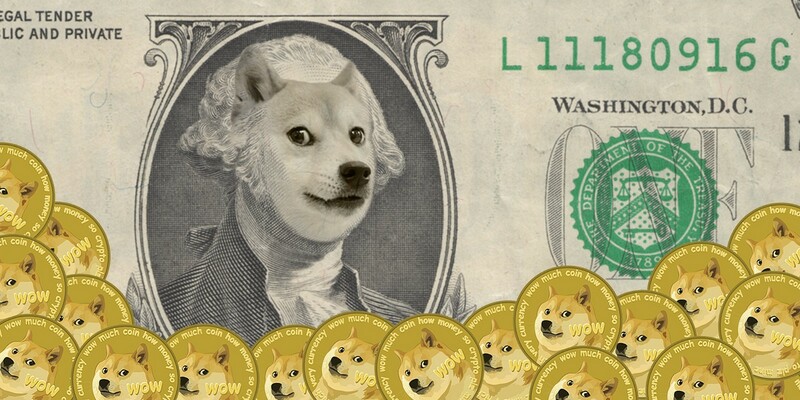 STEP 2: Send your DOGE (maximum $20 per shift and limited to one per TEST PILOT). 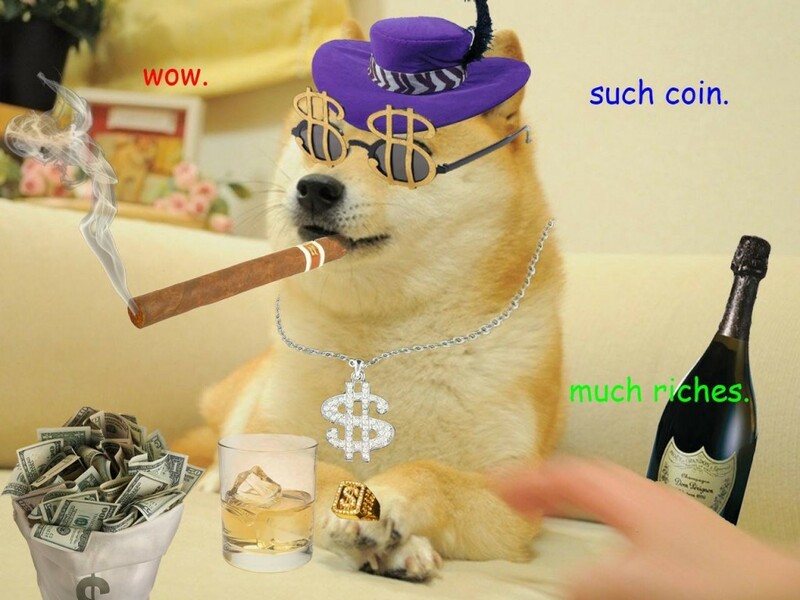 STEP 3: Hold tight as SideShift AI transforms 1 DOGE into 2 DOGE. Follow SideShift AI on Twitter and be a part of the conversation as 1 DOGE = 2 DOGE.